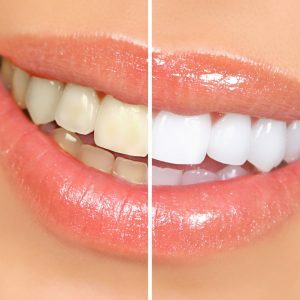 Dentist administered tooth whitening is available in all of our practices, helping to give you a brighter whiter smile. 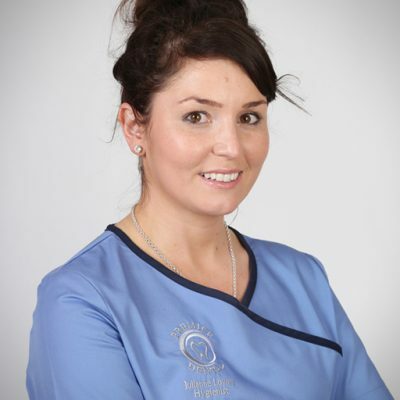 We can provide you with veneers, crowns and teeth straightening to give you the smile you have always wanted. 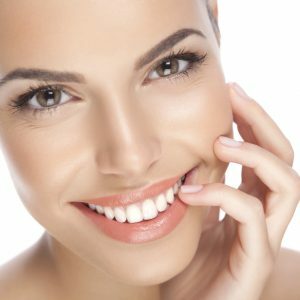 Dental Implants are the most robust and proven method of replacing missing teeth and holding dentures in place. 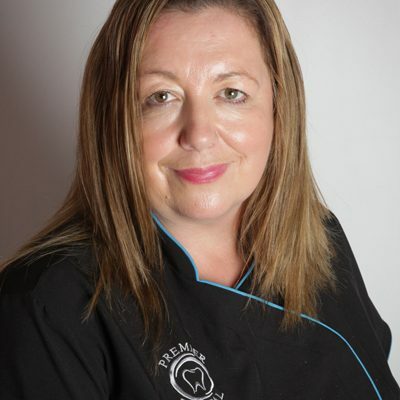 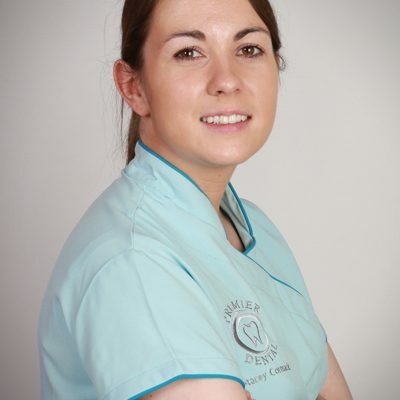 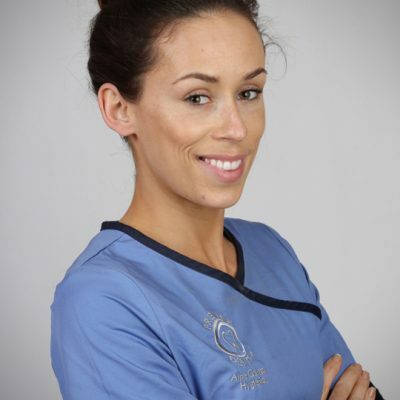 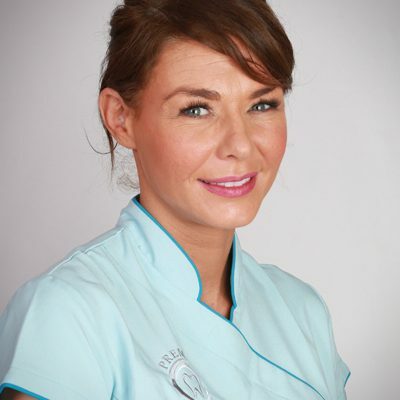 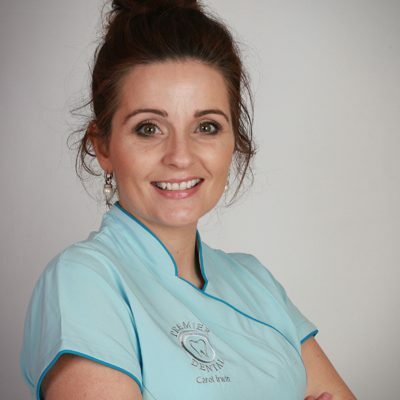 Our team of hygienists work with your dentist, to clean and maintain your healthy smile. 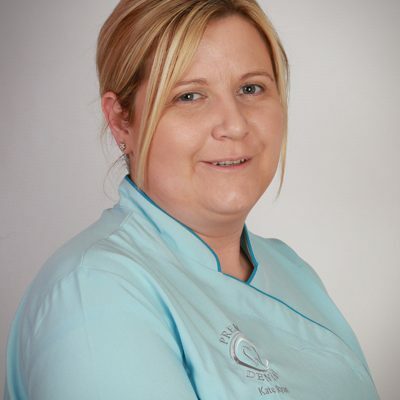 They are also a valuable resource for information and advice. 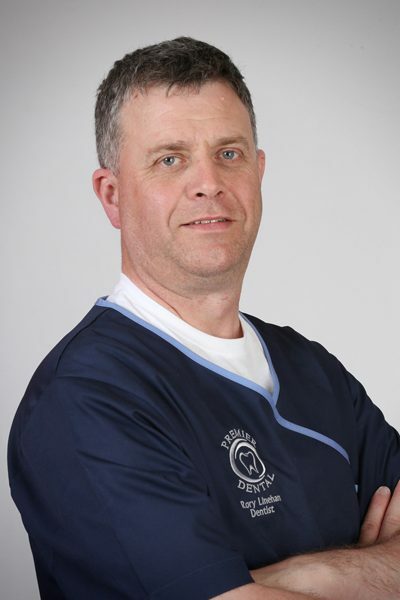 We recommend that our patients see the dentist at least once per year, so we can monitor their oral health, and identify problems early. 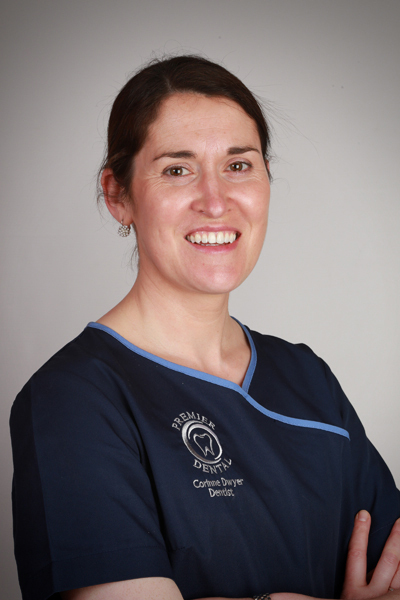 We provide a wide range of restorative crown and bridges treatments, to help maintain your smile and make your teeth look their best. 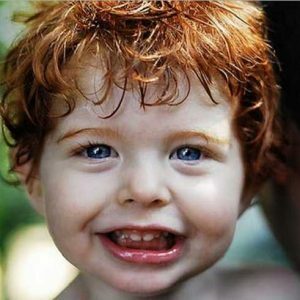 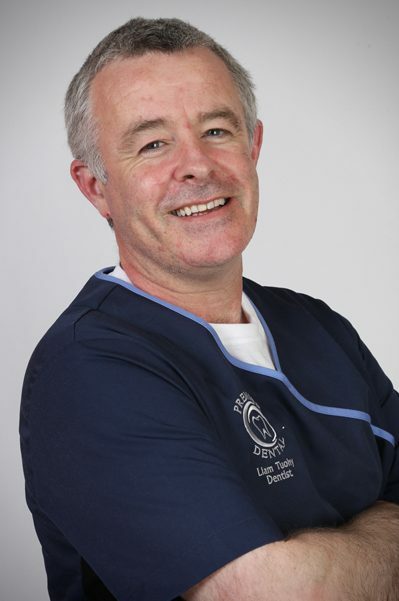 Our dentists have 50 years combined experience treating all types of patients from young to old. 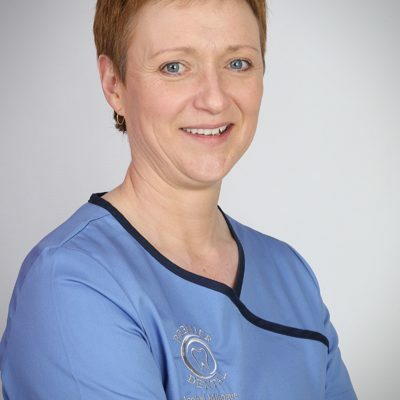 We are happy to treat nervous patients too and you can rest assured we will do everything we can to make your experience with us a pleasant one. 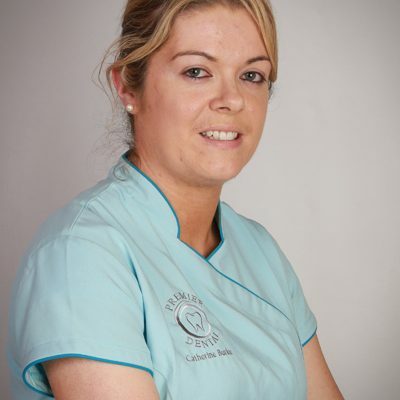 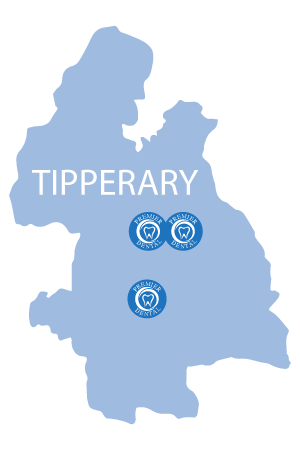 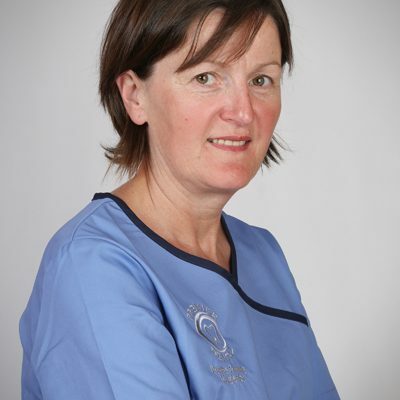 With dental practices in Thurles and Cashel, our dentists are easily accessible to the majority of people in Tipperary.  Please use the Google Maps below to find our dental practices. 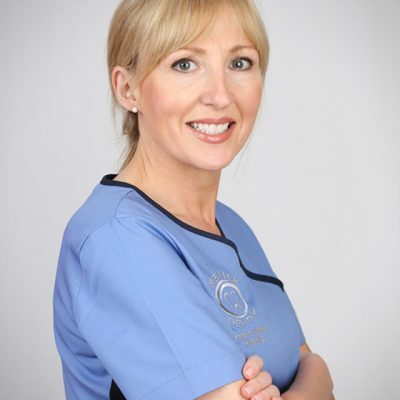 If you need additional help please feel free to call the particular practice. 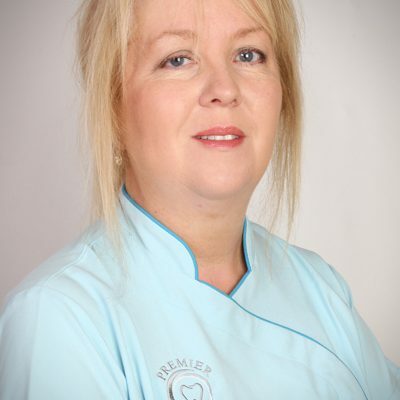 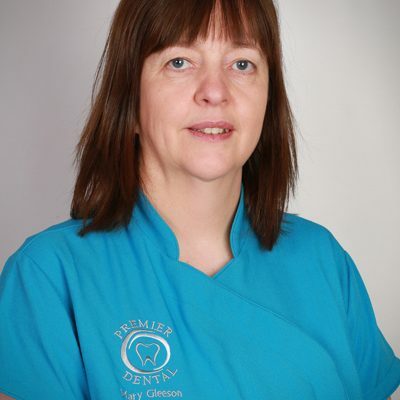 Hygienists, Nurses, Reception and Practice staff to answer your questions, explain treatments and make your visit to our practices a pleasant experience.